A CFWI outing to Tavistock and Buckland Monachorum | Crowlas & Ludgvan W.I. 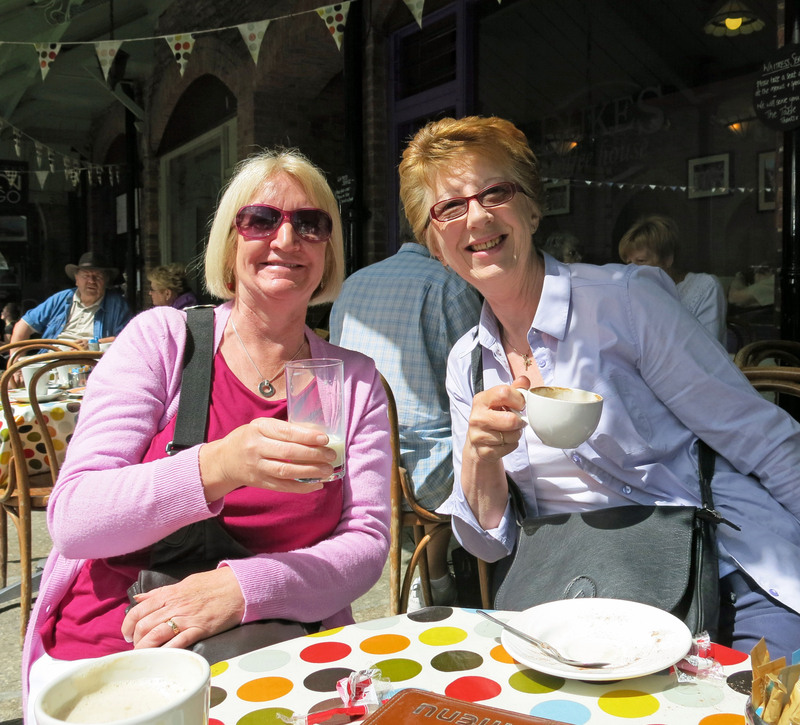 Sue Badcock and Wendy Allen enjoy a little coffee break in Tavistock. On Thursday, some of us went on a lovely CFWI outing to Tavistock and The Garden House at Buckland Monachorum. Our coach arrived in Tavistock in the morning and we had time for coffee, some window shopping, a look around St Eustachius Church and an al fresco lunch. 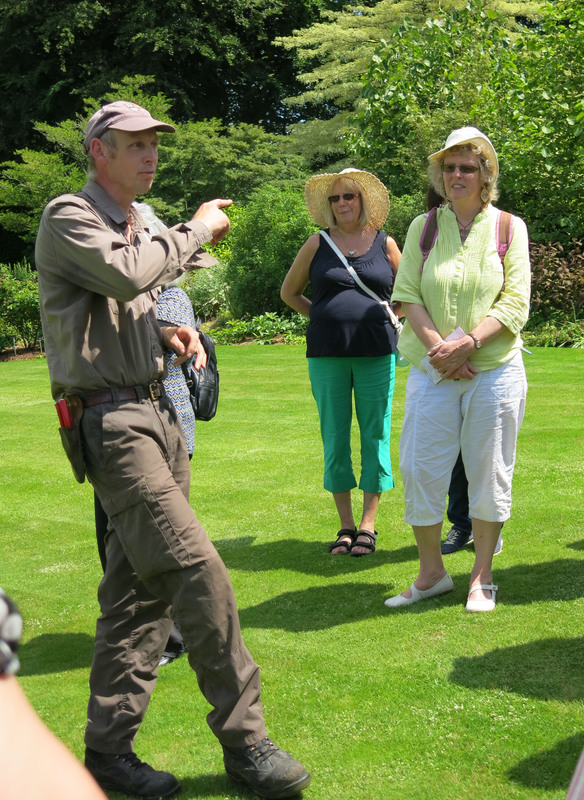 We then travelled on to Buckland Monachorum for a tour of the gardens at The Garden House. Head gardener Nick walked us around the whole garden, telling us about its history, his work and future plans for the garden. It was a full day but a very good one! And we couldn’t have asked for nicer weather! If you’d like to see more photos of our day out, click here. This entry was posted in Uncategorized and tagged CFWI, outings, Tavistock. Bookmark the permalink.